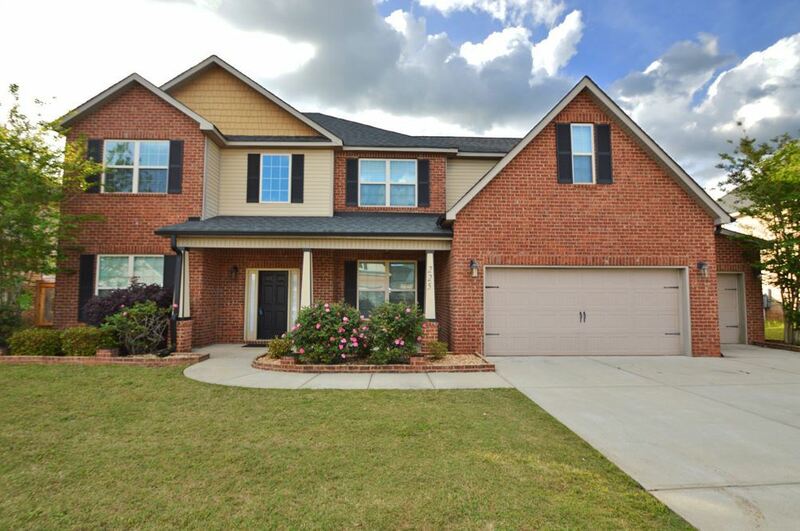 5 Bedroom, 4 Bath, 3517 sf Home with Office, Formal Dining Room & 3 Car Garage! 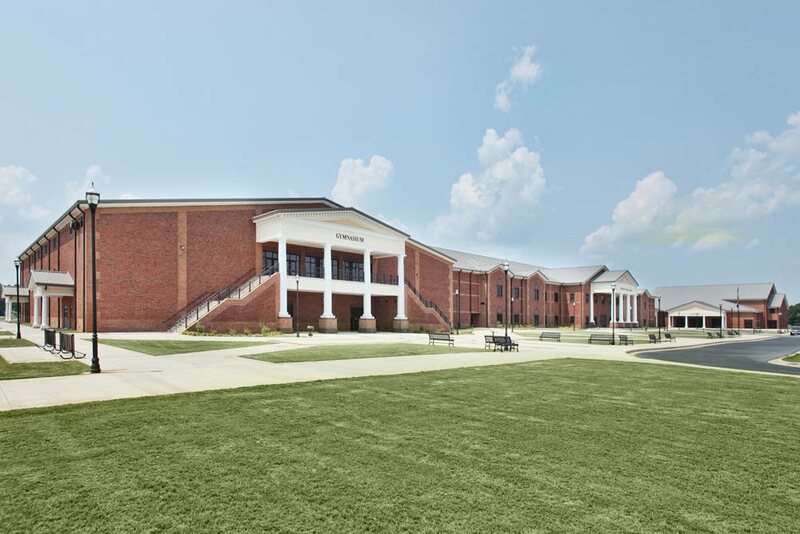 Zoned for Veterans High! 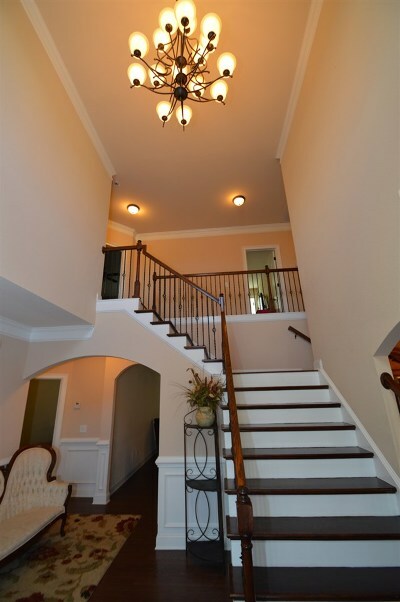 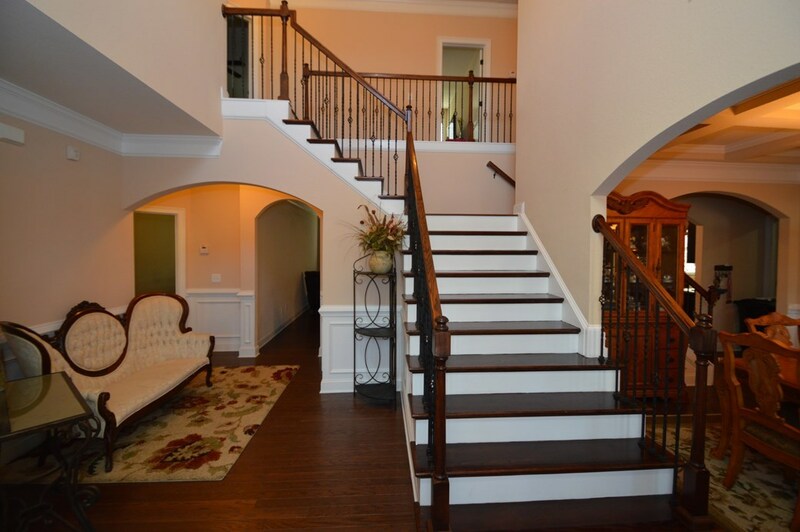 Grand Foyer boasts open staircase. 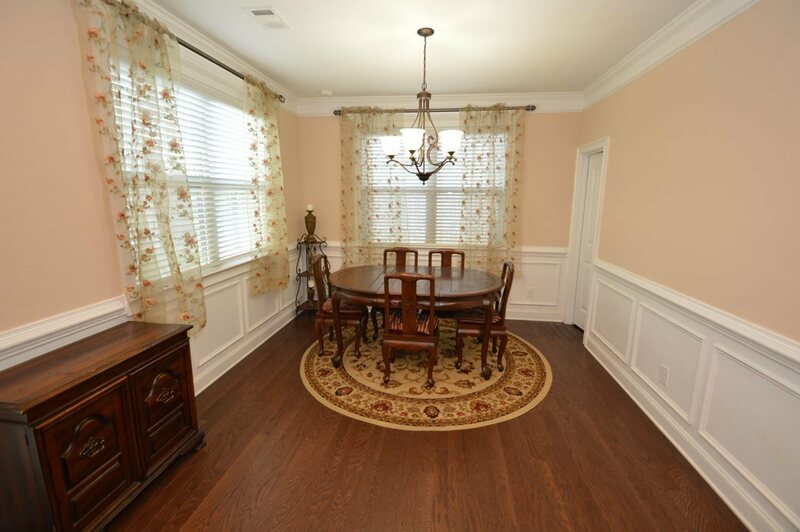 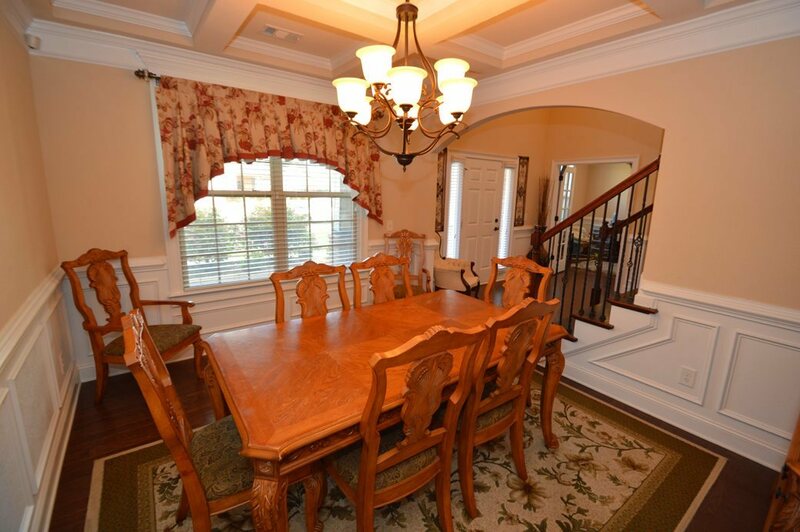 Formal Dining Room with coffered ceiling & wainscoting. 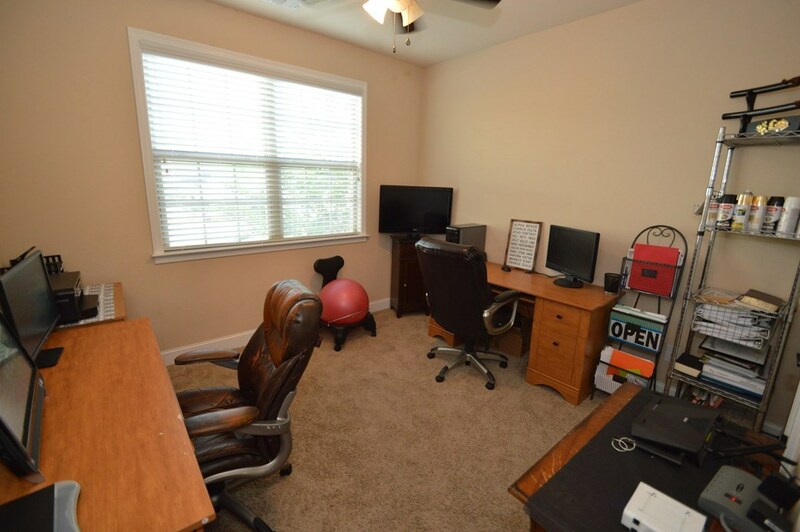 Office w/ french doors. 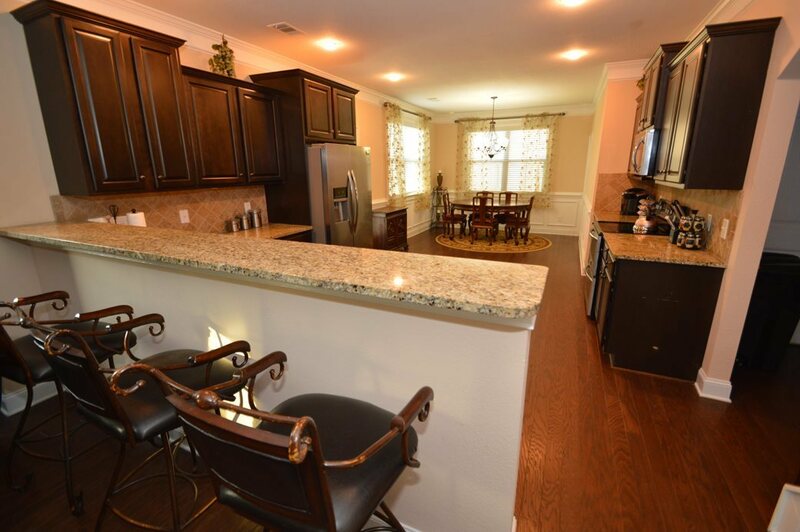 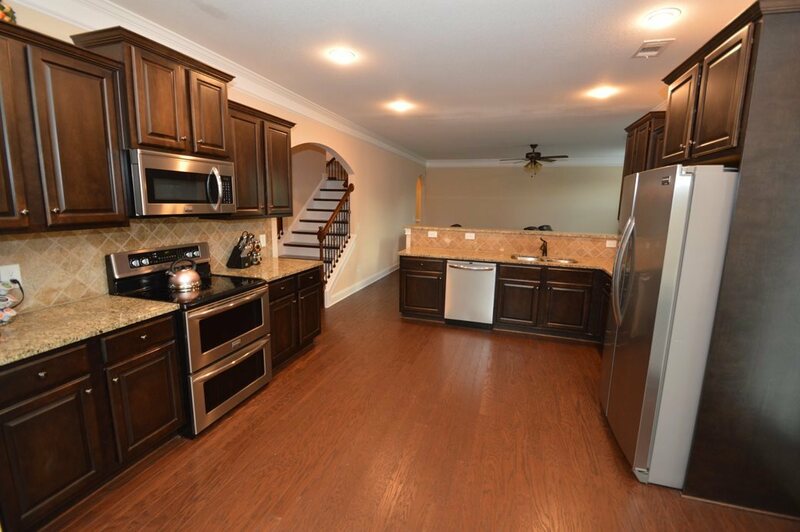 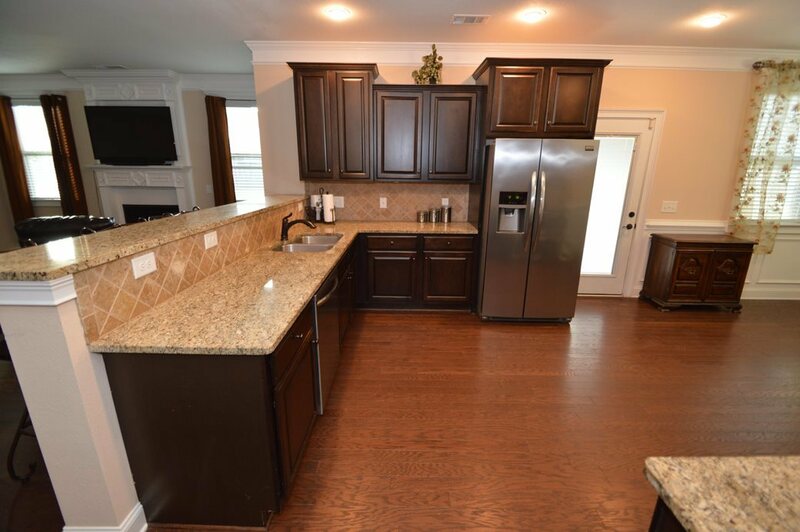 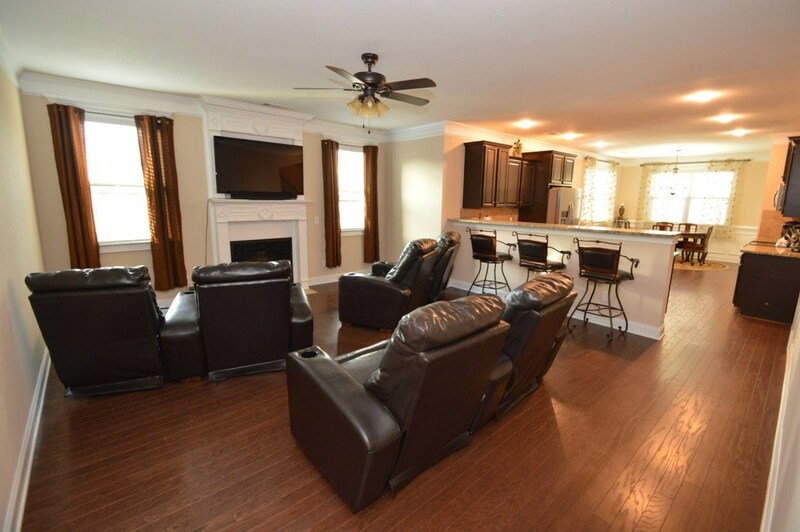 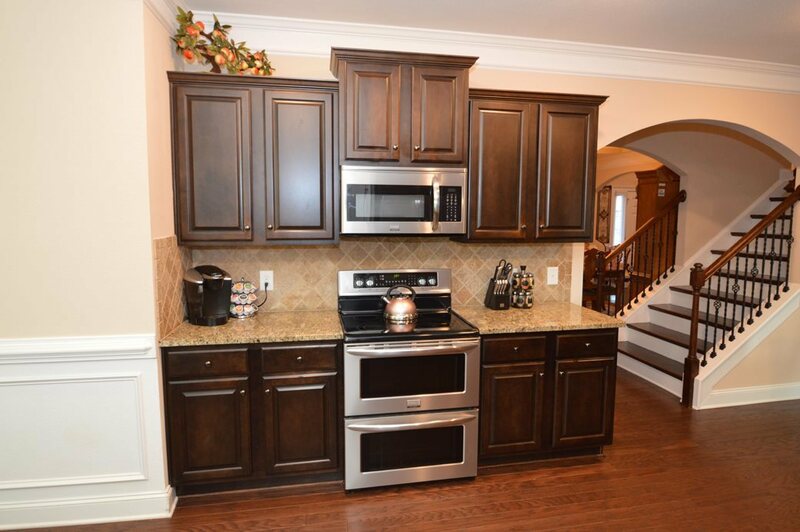 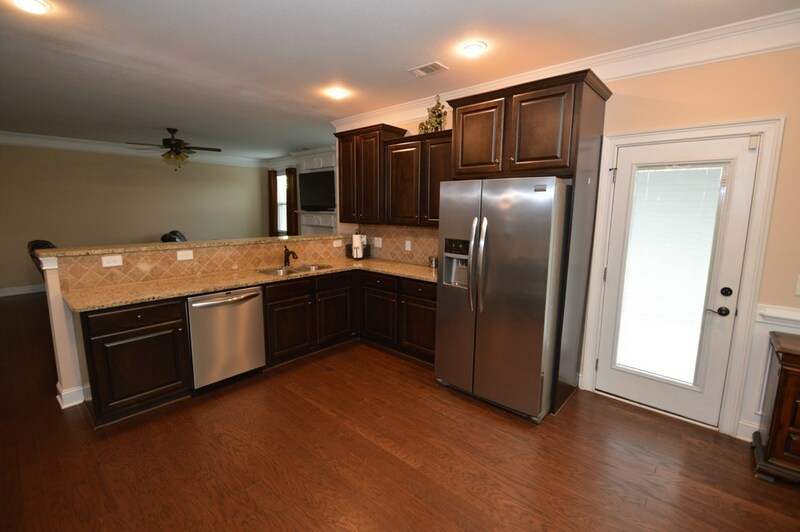 Huge Kitchen features stainless appliances, dbl oven, granite, breakfast bar & walk-in pantry. 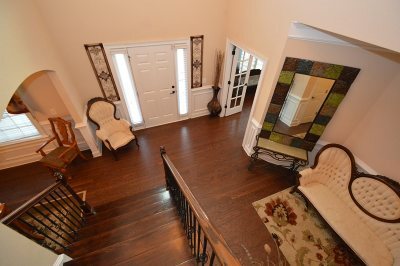 Laminate floors throughout main level. 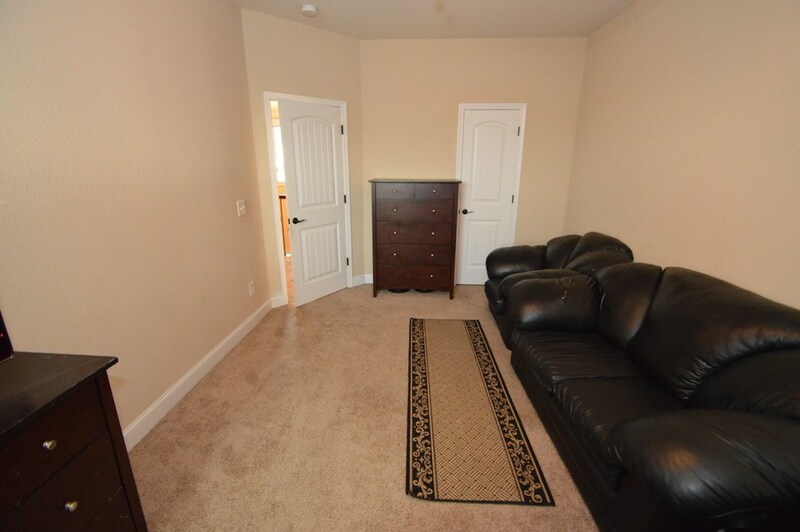 Guest BR Suite on main. 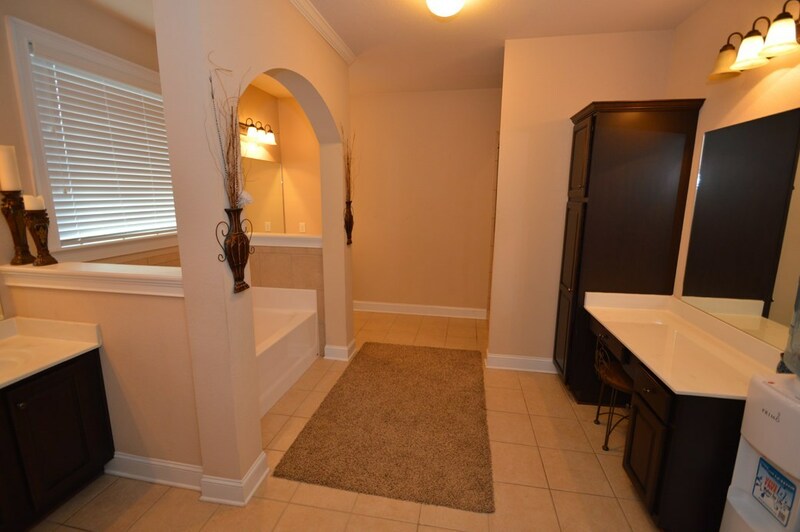 3rd BR Suite w/ private bath. 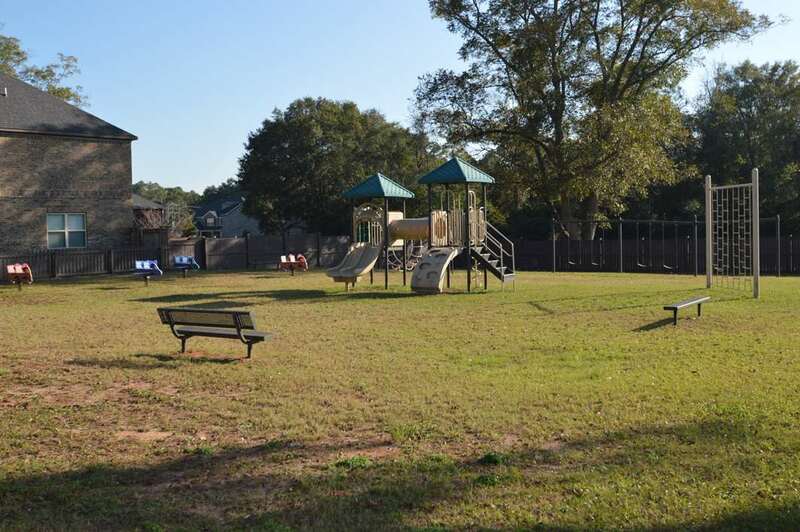 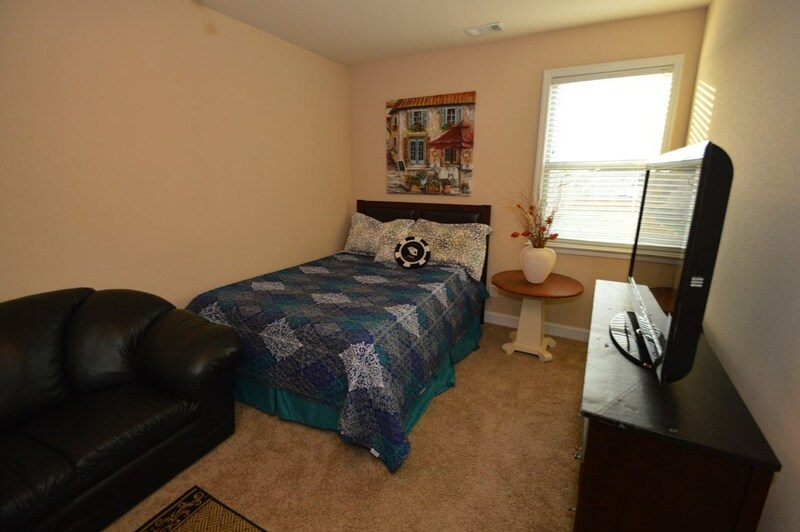 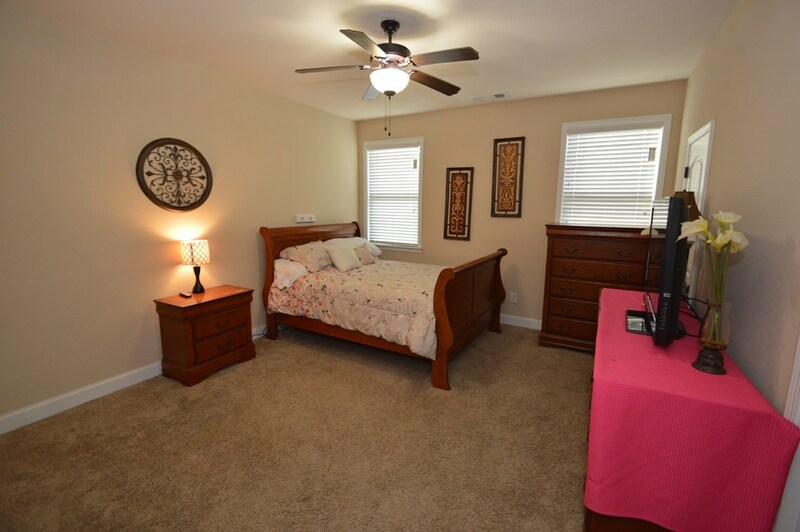 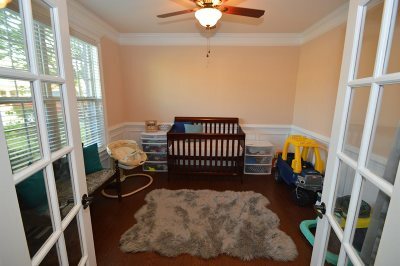 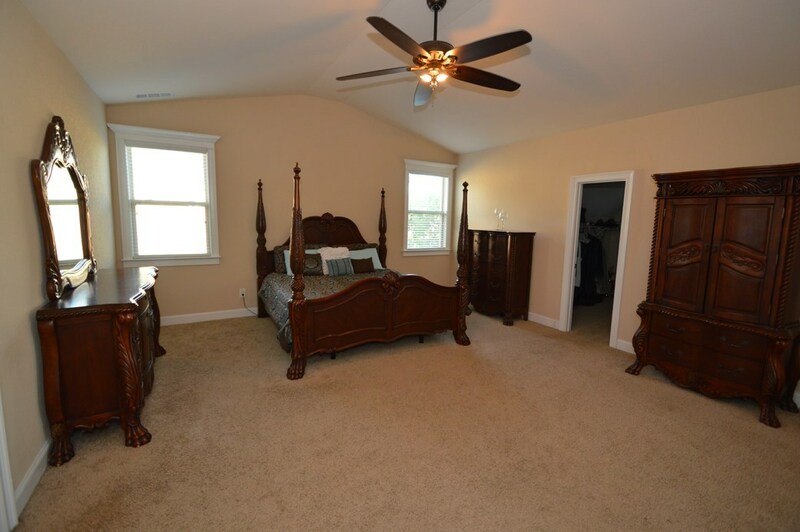 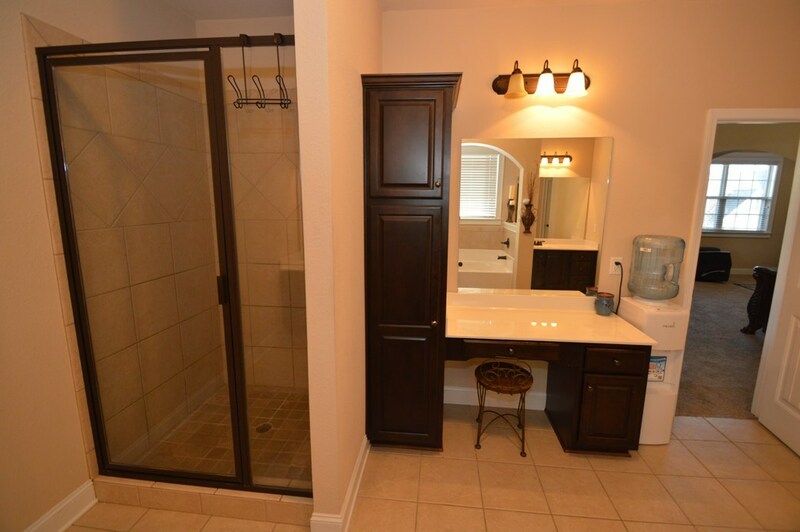 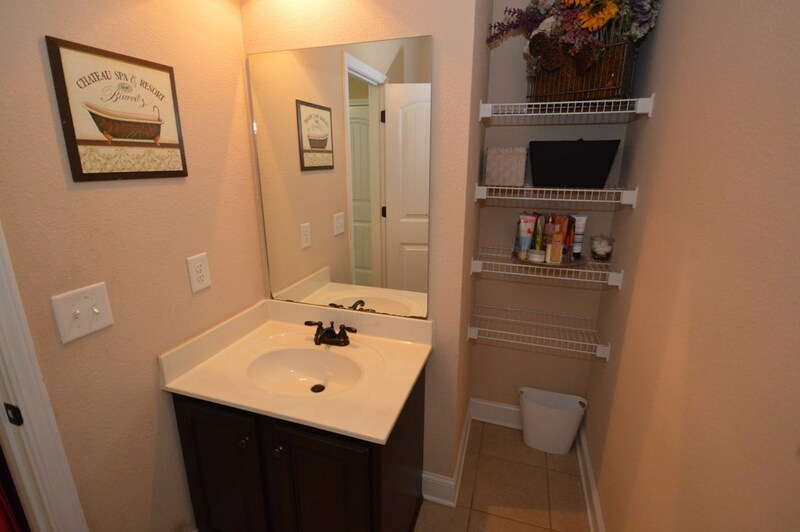 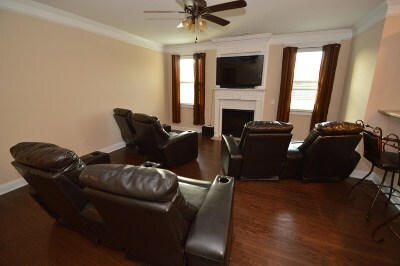 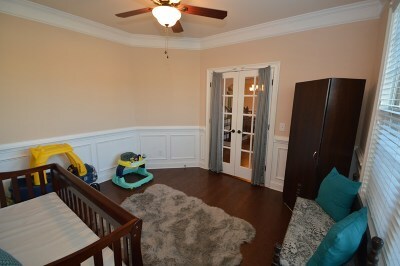 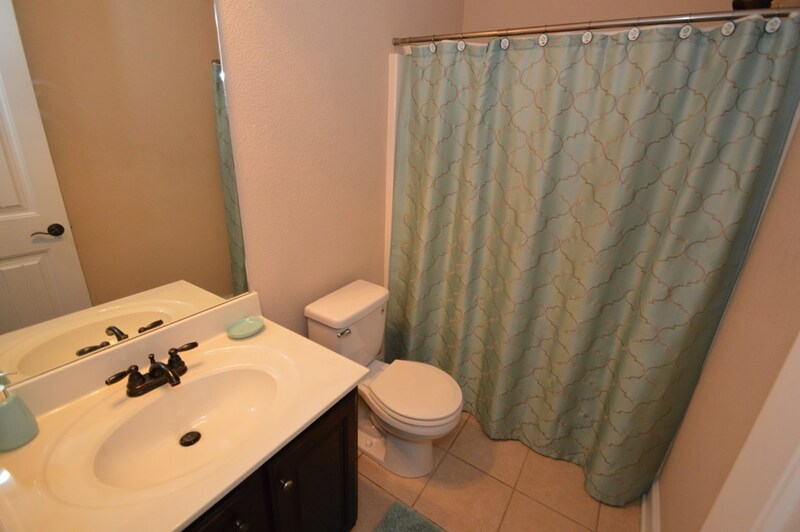 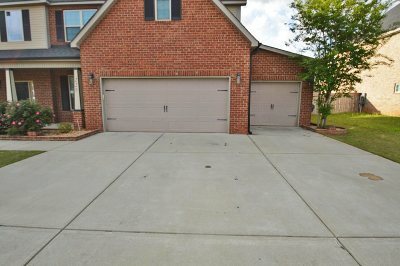 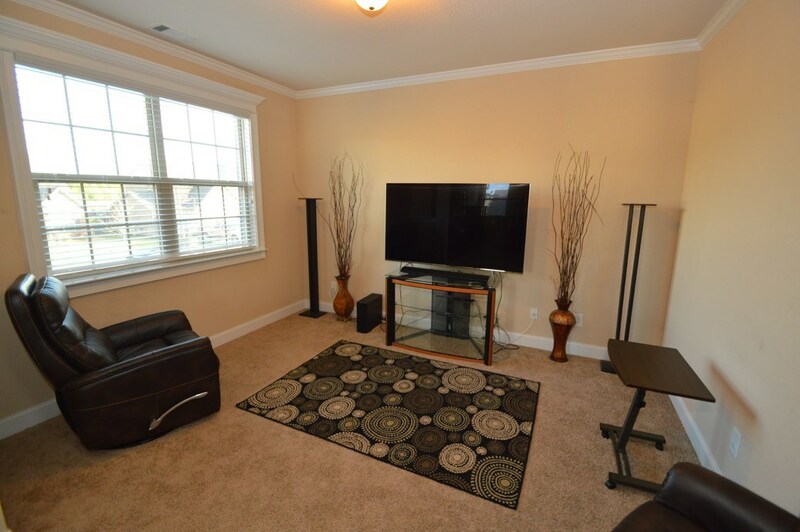 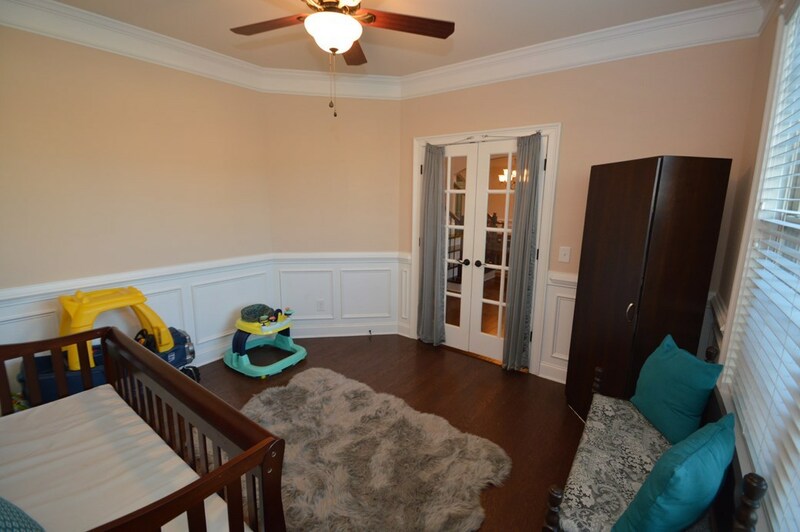 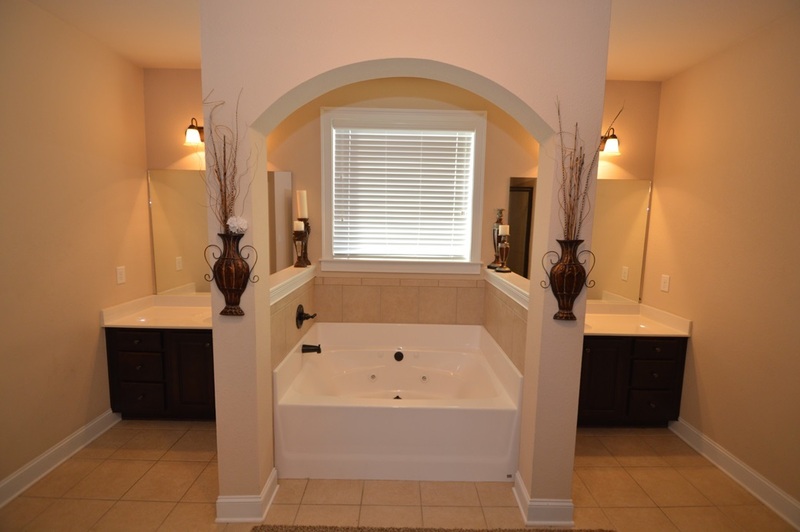 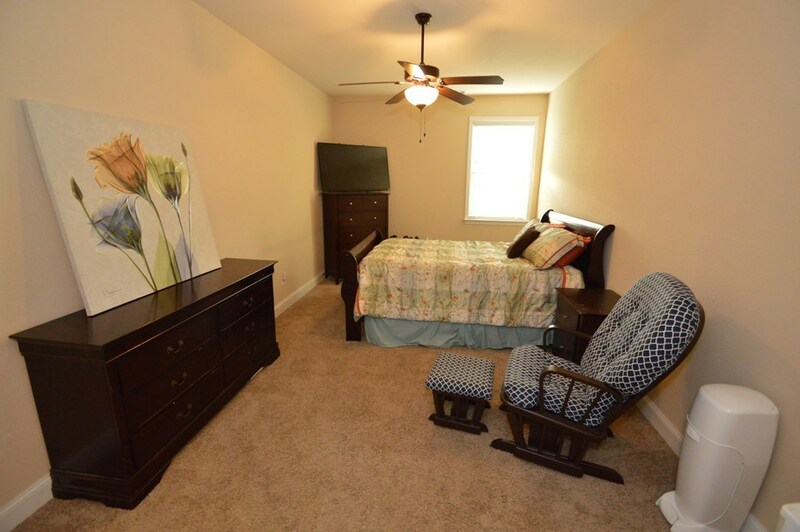 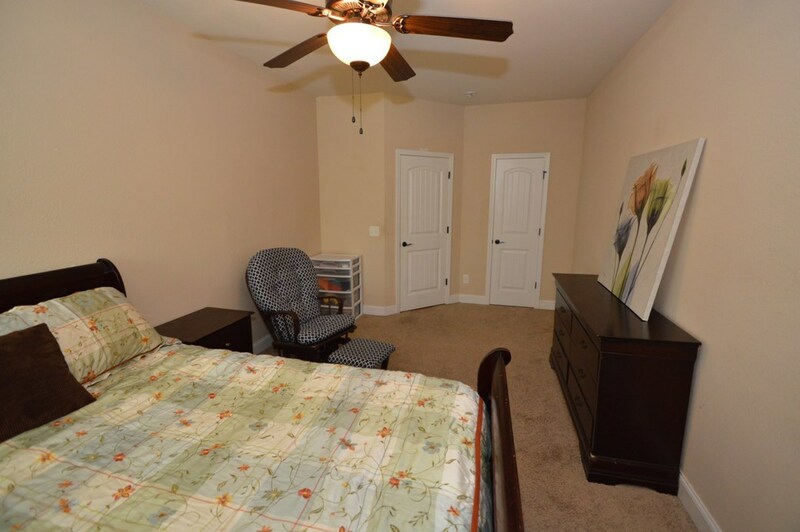 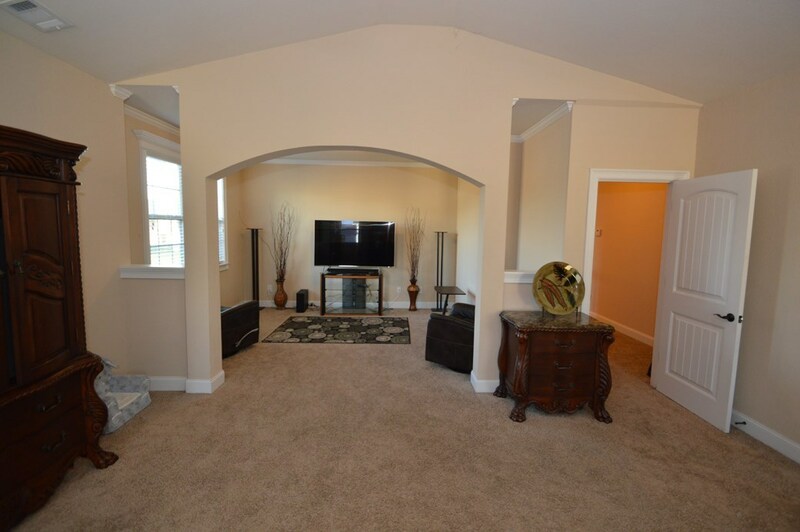 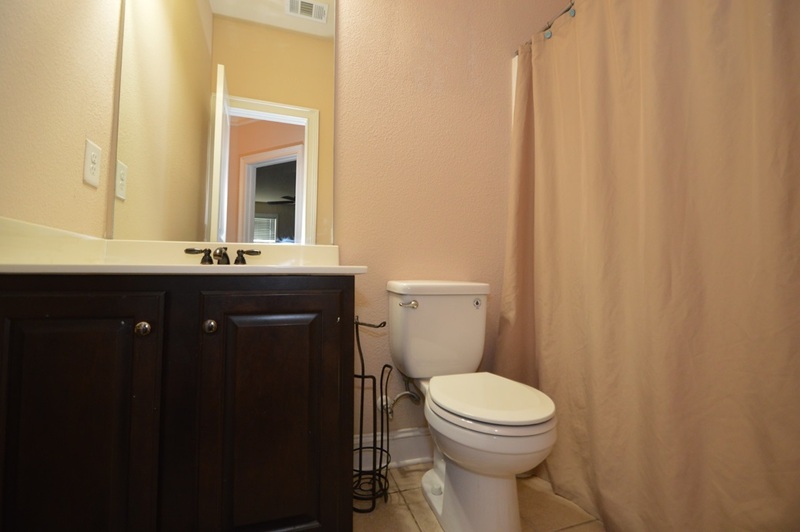 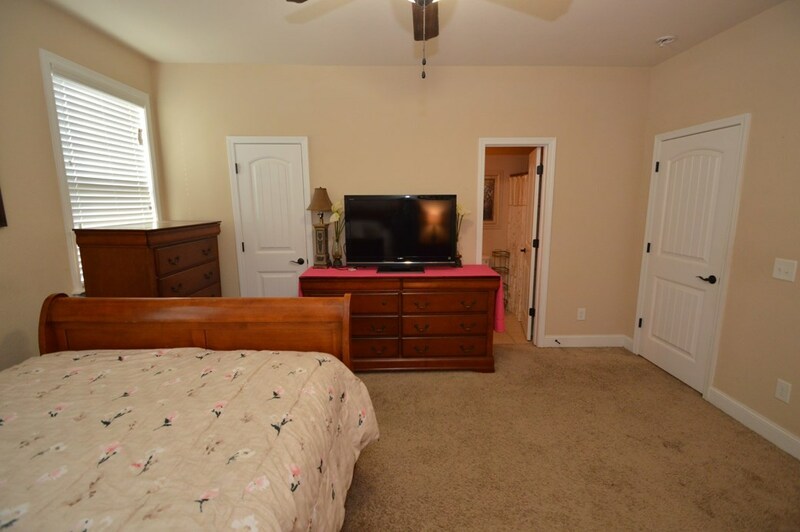 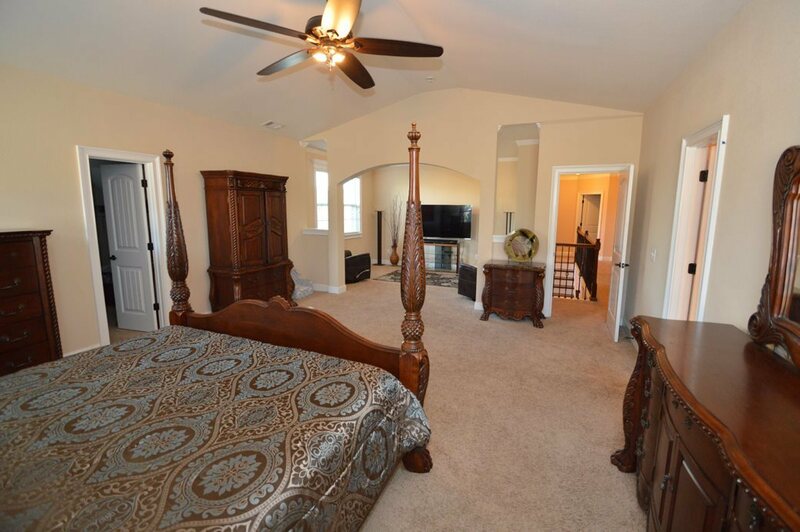 Very Spacious Master w/ Sitting Rm, 2 huge closets, 3 vanities, jetted tub & tile shower. 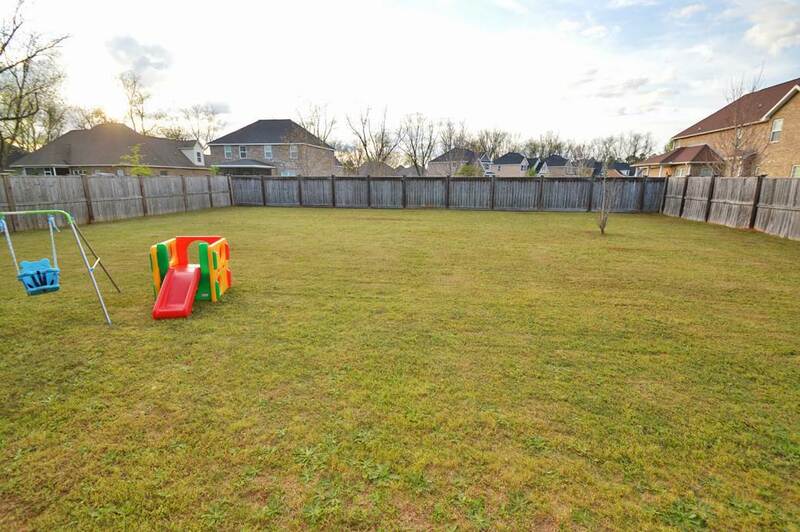 Huge backyard!